I qualified with a Licentiate in Acupuncture from the College of Traditional Acupuncture (CTA) in Leamington Spa in 1988. I have been in practice in Windsor since 1991, and recently helped to set up the Cholsey Complementary Health Centre in the village in South Oxfordshire where I live and from which I now work. 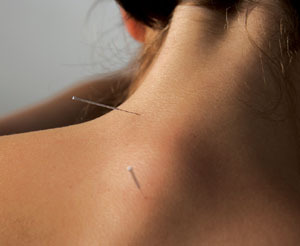 I practise a mixture of Five Element and TCM acupuncture. As well as being a practitioner, I have been heavily involved in the administration and politics of the profession. 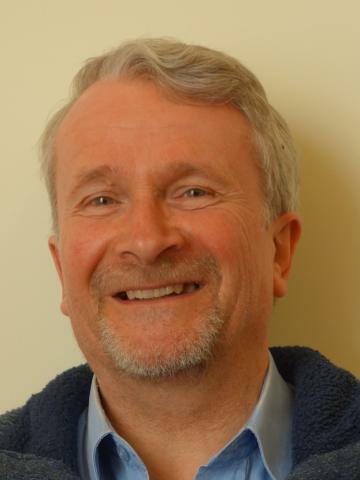 I was the Secretary of the British Acupuncture Council (BAcC) for the seventeen years until retiring last December, and have been its Treasurer and Chair of many of its sub-committees. Acupuncture is a traditional practice which sits well with the increasing realisation in modern times that staying well is more sensible than waiting to get ill before seeking to improve overall balance and function. I am always happy to spend a little time without charge to explain how this wonderful system works and how it might benefit a prospective patient.